SO...I haven't written here for awhile. Life got a little crazy with two international trips and the holidays. But, in the midst of all that craziness, I did take the occasional few minutes to look over the posts of some of my favorite blog hops. And I just have to tell you one of my biggest pet peeves of all: ADVERTISEMENTS in the middle of the written text! And I have to think to myself -- is the writer SO desperate to make a little cash that he/she is willing to irritate and distract the reader?? Even worse are the animated and flashing ads that start their thing the moment you hit their page. Most of these bloggers have great things to say, but it is hard for me to concentrate on it with all of that "stuff" going on on their page. In fact, so much so, that I generally click off of the page. And here's why: because it says to me this author isn't writing a blog because she loves to write. She's writing it to make money. And while I believe you can do and desire both, it shows which takes priority on a blog page littered with advertisements all over it. I don't know why I just wrote that. Perhaps it's to encourage anyone who lands here to consider carefully their own personal blogs. 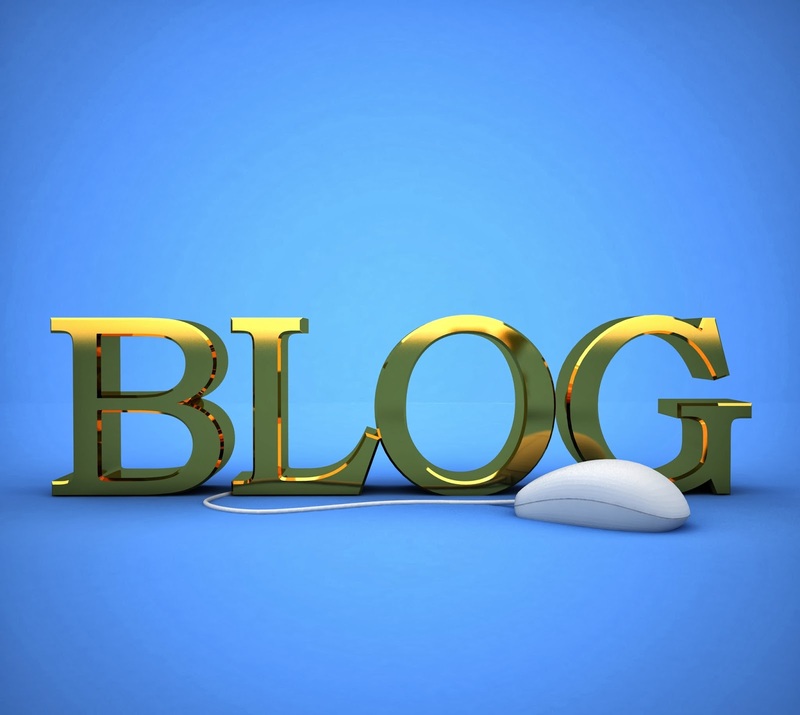 Keep the blog and your writing the number one thing. Don't get distracted by the money thing. I think what you wrote, needs to be said. I suspect that at least some bloggers don't realize how off-putting the ads can be. For one thing, I don't actually "see" my blog from the front side very often. I usually only see it in preview mode or from my dashboard. I wonder how many other bloggers are the same way? For another thing, I am so annoyed by flashy ads and pop-ups on websites in general, that I run Adblock and Flashblock in my browser. How many bloggers do the same thing, and don't even realize that their readers are having to put up with this stuff when they visit? How will they know there is a problem if nobody tells them?